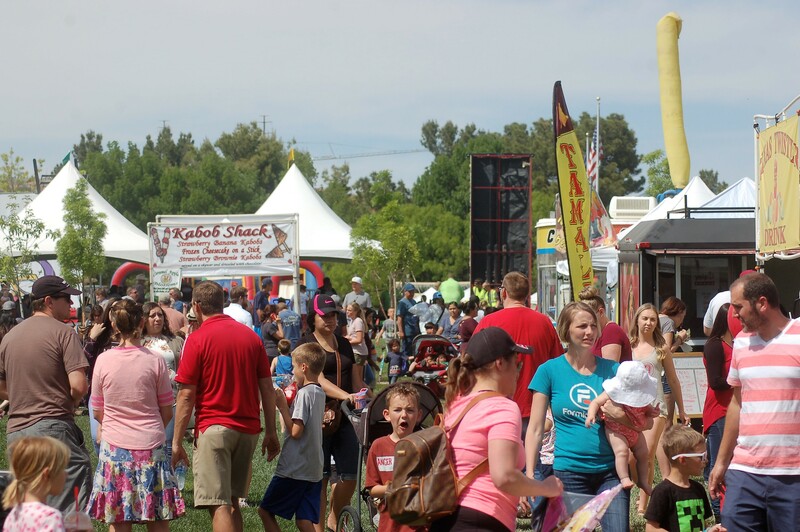 ST. GEORGE — With hopes of sunny skies and a light breeze rustling the trees, over 25,000 people are expected to attend this year’s “Dixie Power Kite Festival,” which is getting ready to fill the skyline above Dixie State University’s Encampment Mall with a flurry of color and fun on April 13. This year, the annual event will celebrate 20 years promoting the benefits of reading among elementary school age children. 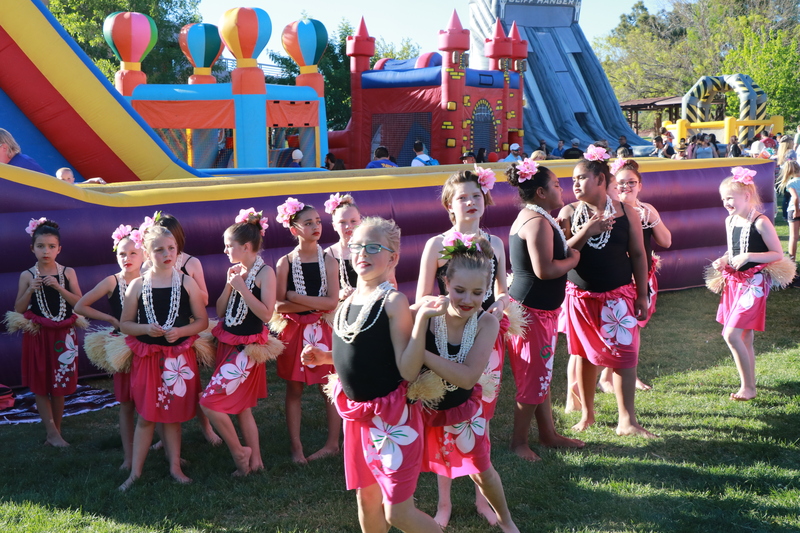 It has become a beloved family tradition, festival manager Stella Iverson told St. George News, adding that some of their original readers are now bringing their own children out for the fun. Beginning in January, reading charts were sent out to all elementary school children in kindergarten through fifth grade in the county, encouraging students to make reading a habit and read a specified number of minutes each night with parents tracking their progress. When festival day arrives, they return the completed charts in exchange for a $10 festival voucher, a book or high-quality kite as a reward for all their hard work and dedication. Iverson said her favorite part of the day is watching students bring in their reading charts and seeing their excitement as they exchange them for their reward. The family-oriented festivities will begin at 10 a.m. with multiple vendors, kite flying, games, and entertainment and music performances featuring students from many local schools throughout the day. Best of all, entrance to the festival is absolutely free. Since the festival began, it has raised over a $1 million in contributions for the Washington County School District Foundation for literacy programs, and Iverson said none of it would have been possible without the support of the community. She said DSU, Dixie Power, their local business partners and the army of nearly 350 event volunteers deserve an enormous thank you for helping with this huge event. “It’s just a day out with family and friends,” she said. Where: Dixie State University Encampment Mall, 225 S. 700 East, St. George. When: Saturday, April 13, 2019, 10 a.m. to 7 p.m.
For more information visit the Dixie Power Kite Festival website.